The following books I bought between the last book haul post and Eastercon. I’ll include the books I bought in Glasgow in a post on the convention. Meanwhile… a few for the collection, a few for research, a few because they looked interesting… The usual, in other words. 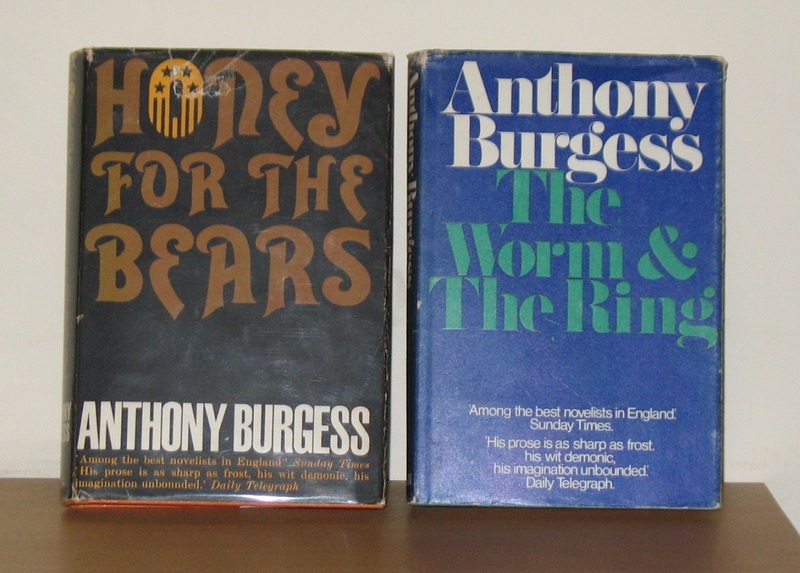 A pair of hard-to-find first editions for the Anthony Burgess collection: I read Honey for the Bears years ago in paperback, but I’ve yet to read The Worm and the Ring. The latter, incidentally, is the 1970 revised edition. 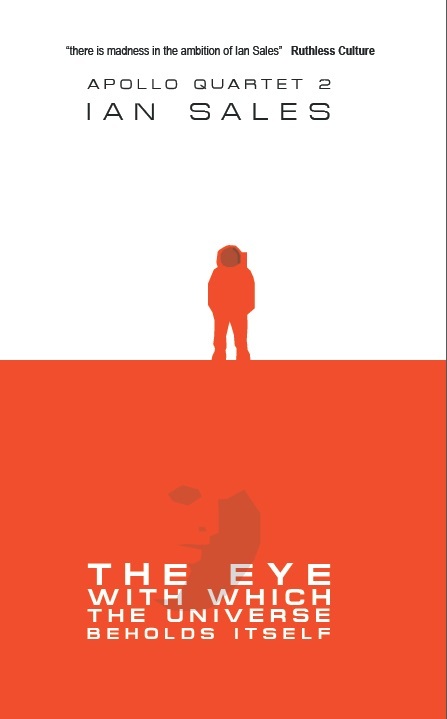 The original version was withdrawn and pulped after a complaint that one of the characters was an obvious caricature, and copies of it are very expensive. 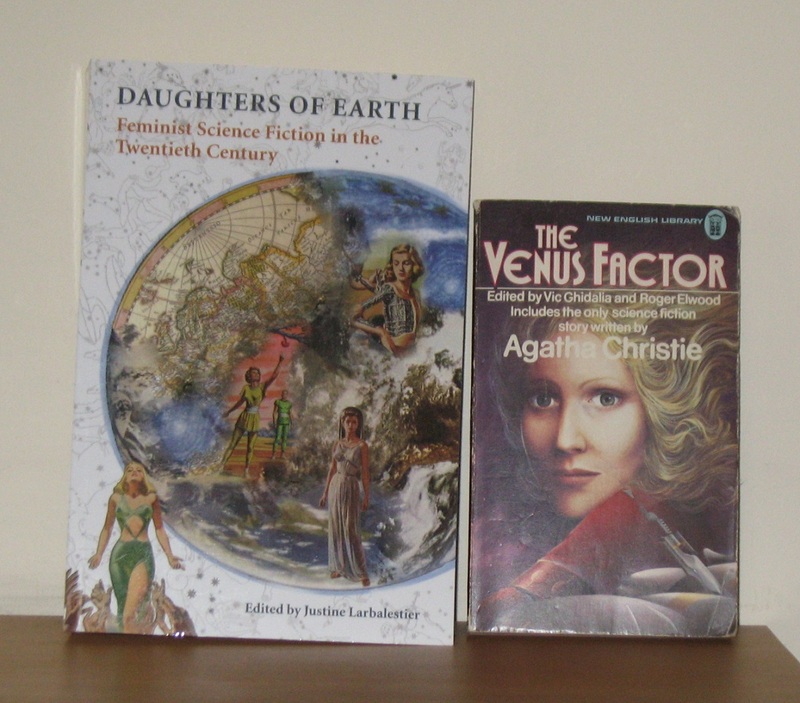 A pair of women-only sf anthologies (see my post on the topic here). The Venus Factor is, I believe, the earliest such; and Daughters of Earth is the latest – at least until The Mammoth Book of SF Stories by Women is published this coming December. Daughters of Earth is actually a mix of fiction and non-fiction: each story is followed by an essay. 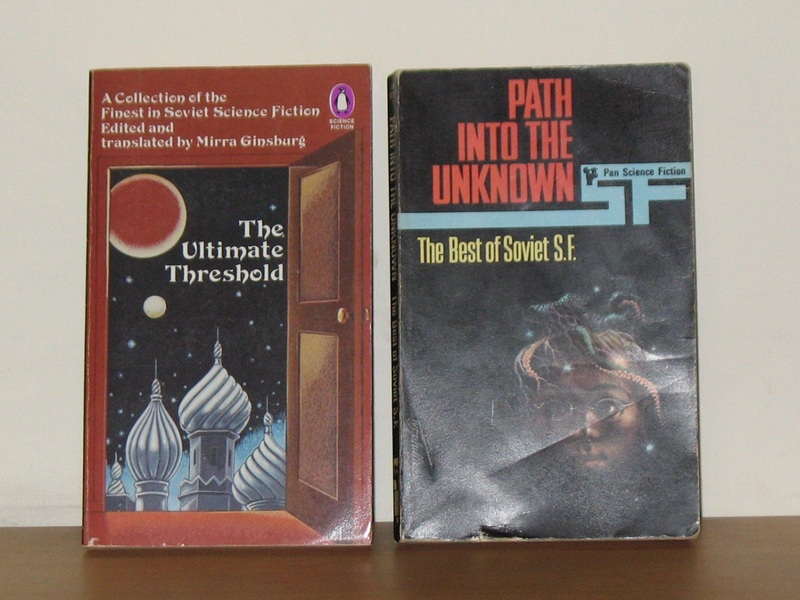 While researching Soviet sf for my Gagarin on Mars story, I decided to pick up a few anthologies of science fiction from the USSR. The Ultimate Threshold and Path into the Unknown are from 1970 and 1966 respectively, and share no contents at all. The Feminine Mystique is research for Apollo 4 All That Outer Space Allows. 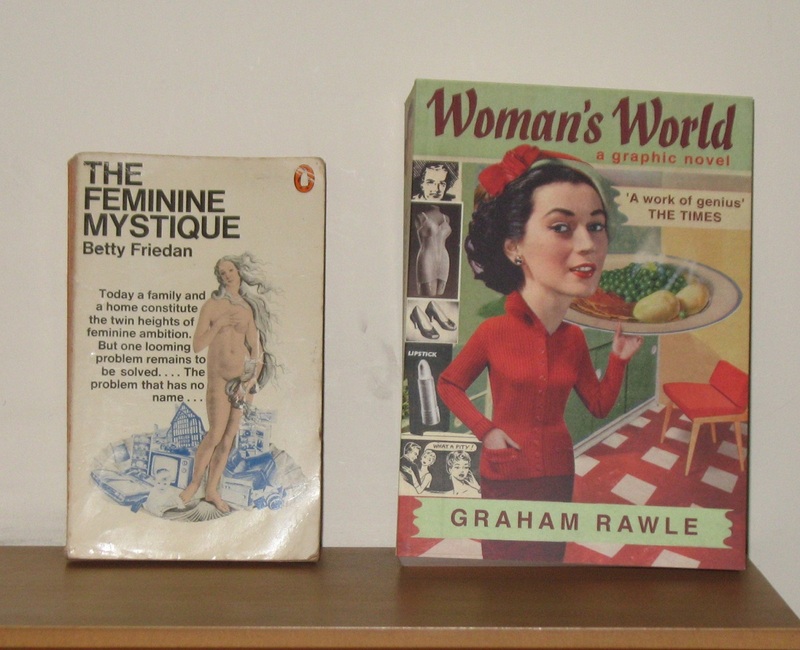 Yup, I’m writing a hard sf novella and I need to reference a classic feminism text… Woman’s World I’d seen ages ago but only now bothered to buy. It’s billed as a “graphic novel”, but it’s not really – the prose has been put together using words cut from women’s magazines. So it’s like a novel-length ransom note, with a, er, plot. Finally, a handful of graphic novels. The Oath of the Five Lords is the eighteenth book in The Adventures of Blake and Mortimer series. It’s not an original Edgar P Jacobs book, but by Yves Sente and André Juillard. I think Sente writes cleverer stories than Jacobs did – this one is about TE Lawrence, and an anti-government pamphlet he wrote but was not allowed to publish. On the False Earths is the seventh book of Jean-Claude Mézières and Pierre Christin’s Valerian and Laureline series. 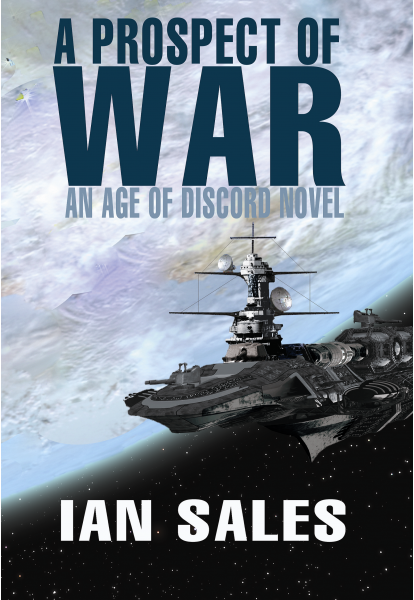 It was originally published in French in 1977, and Cinebook are slowly publishing English-language editions – and about time too. 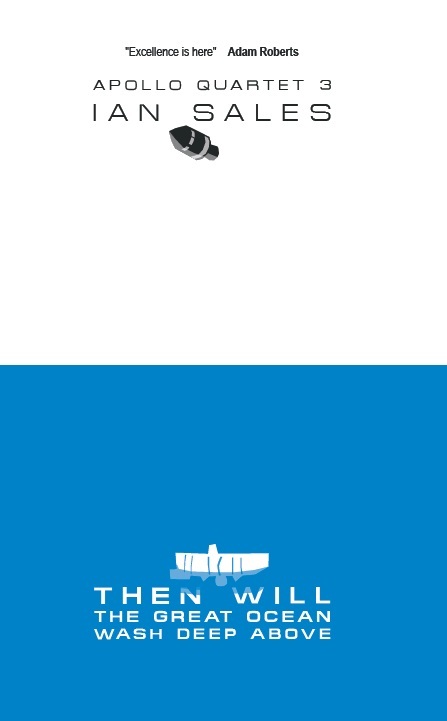 They’re clever little science fiction bandes dessinée. The Underwater Welder I bought because of the subject, but I can’t say it really grabbed me. And while I subscribed to 2000 AD throughout my teens, I managed to miss the Halo Jones stories – but I’d always wanted to read them so I finally got hold of an omnibus edition, The Ballad of Halo Jones. 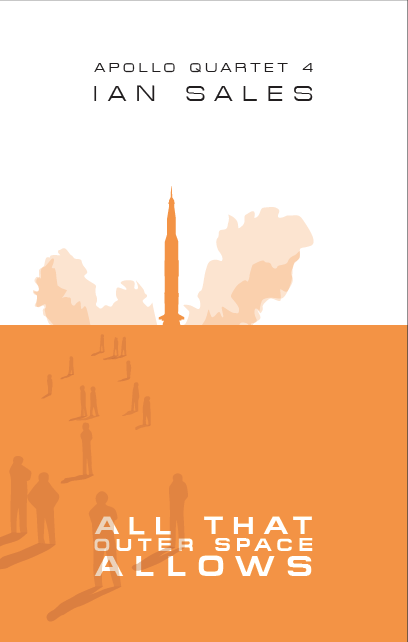 I might well get a few more trade paperbacks of stories from the comic. 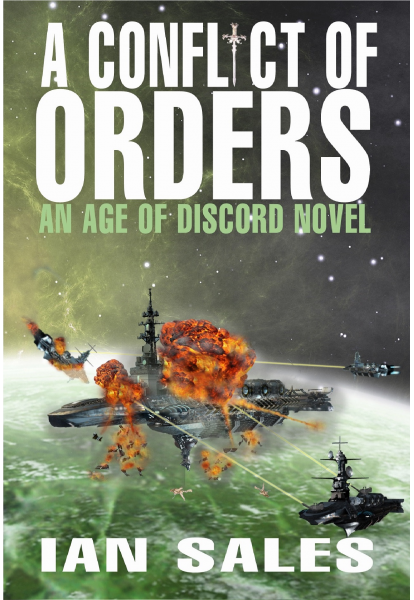 Categories: book haul, books | Tags: 2000 AD, alan moore, anthony burgess, betty friedan, blake and mortimer, graham rawle, jeff lemire, justine larbalestier, sf mistressworks, soviet sf, valerian and laureline | Permalink.